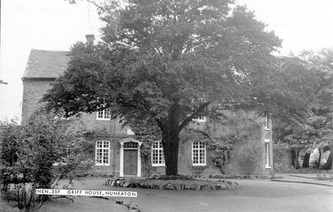 To the right is a 2013 outdoor video tour by Freda Chaney of the front of the original Griff House and the rear barnyard area, all of which is now owned by Premier Inns and lovingly referred to as "The Griff." 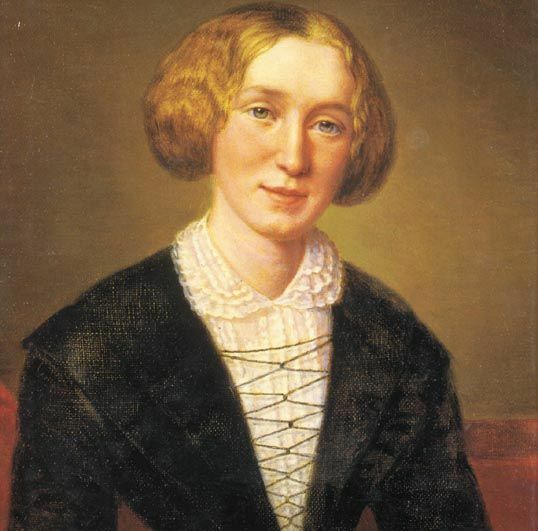 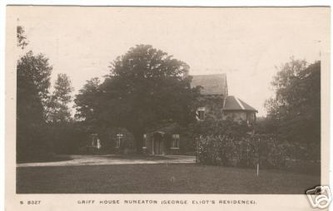 The history of Griff House and the surrounding hamlet of Griff are inextricably linked in with that of their most famous resident, authoress George Eliot (born Mary Ann Evans). 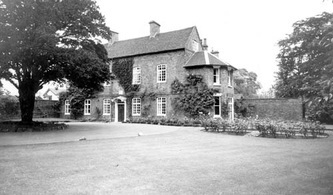 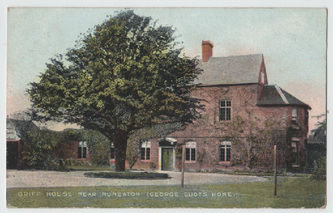 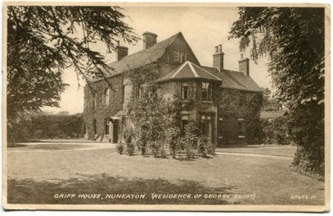 Born in 1819 at South Farm, Mary Ann Evans grew up at Griff House, near Nuneaton in Warwickshire, where she lived from 1820-41. The family moved here when she was 4 or 5 months old. 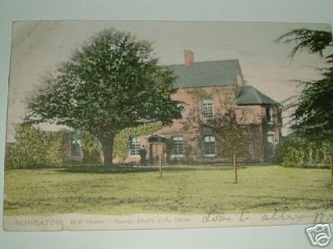 She referred to it as "..my old, old home" (Gordon Haight's George Eliot's Letters, Volume 3, p.224). 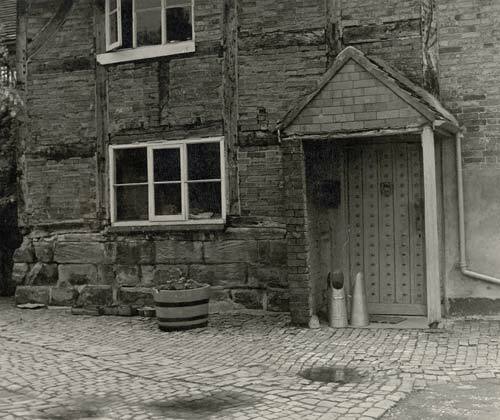 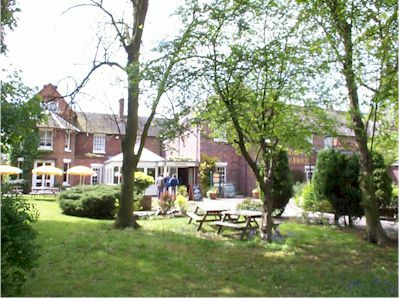 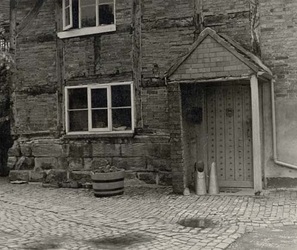 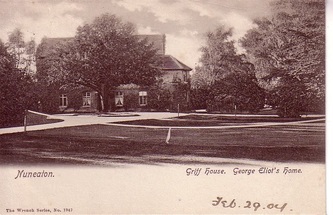 The property itself remained in the Evans family for the rest of the century and is still there, now the Griff House Hotel, part of the Travel Inn chain. 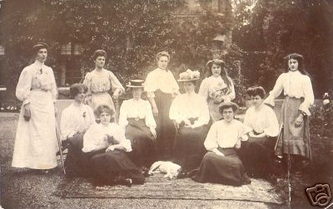 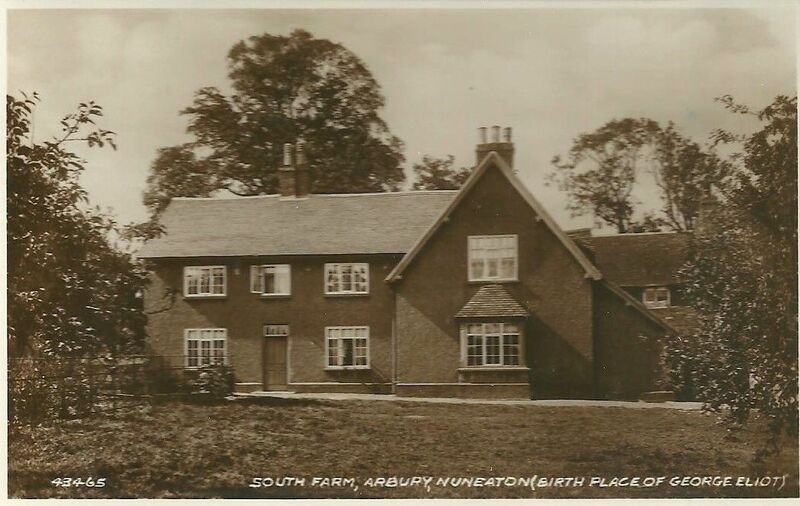 Her father Robert worked for the wealthy Newdigate family at nearby Arbury Hall. 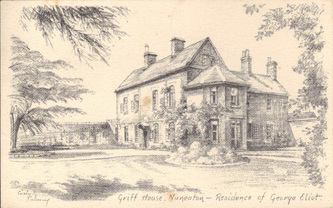 Now a restaurant and pub, Griff is very accessible for the interested visitor. 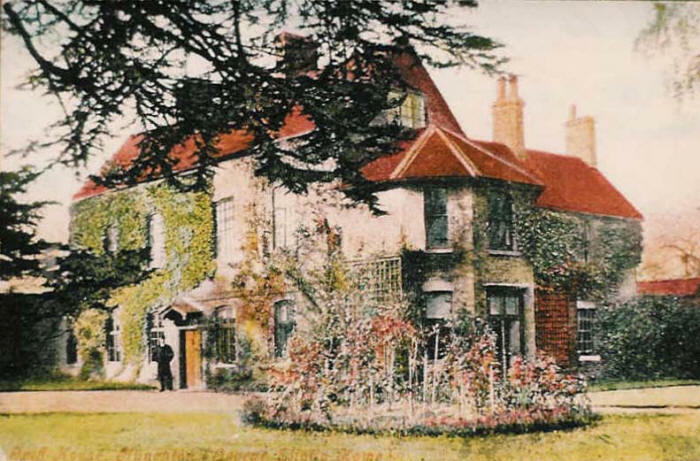 The Patty Townsend watercolour above (from ‘George Eliot: her early home’, 1893) shows a largely unchanged view despite the considerable extensions. 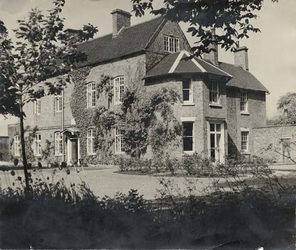 The childhood of Maggie and Tom Tulliver of Dorlcote Mill in 'The Mill on the Floss' is largely an autobiographical account of incidents in the early lives of Mary Ann and Isaac Evans, and was partly set in the ‘trimly-kept, comfortable dwelling house as old as the elms and chestnuts that shelter it’...with its ‘great attic that ran under the old high-pitched roof’ of Griff House. The attic was "Maggie’s favourite retreat on a wet day, when the weather was not too cold; here she fretted out all her ill-humours, and talked aloud to the worm-eaten floors and the worm-eaten shelves, and the dark rafters festooned with cobwebs". 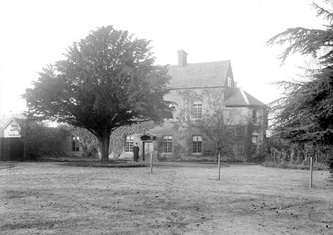 The round pond, between the car park and the A444, was the original Round Pool of 'The Mill on the Floss' where Maggie and Tom used to fish. 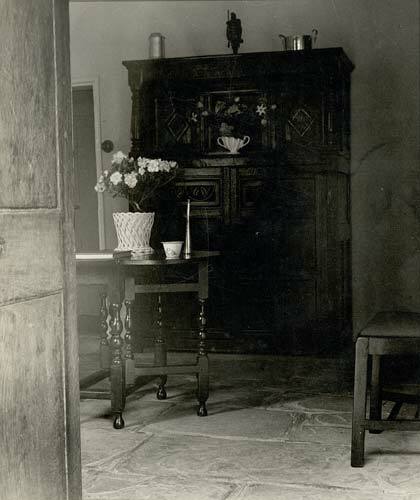 "No one knew how deep it was; and it was mysterious, too, that it should be almost a perfect round". 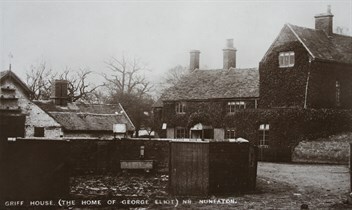 The phrase ‘George Eliot Country’ assumes a rural setting. 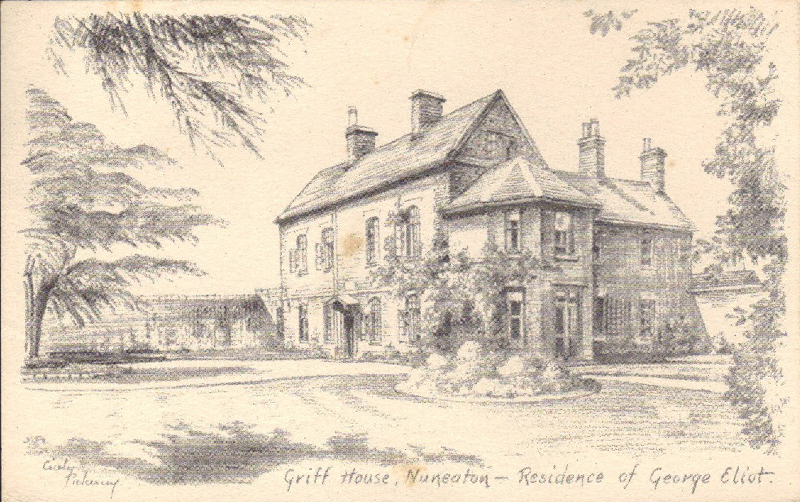 But Griff, though surrounded by farms and countryside, also had thriving industries on its doorstep. 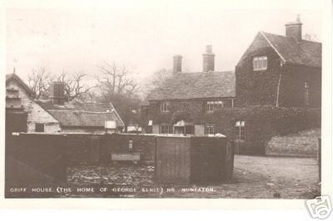 Across the fields at Collycroft was a worsted mill employing several hundred workers. 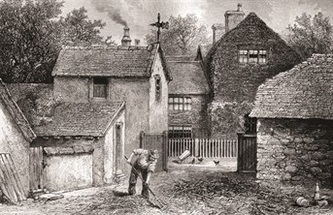 On the fields where the imposing Bermuda Industrial Estate has been built were numerous old and new mines, and the nearby canal carried boats full of coal and stone. 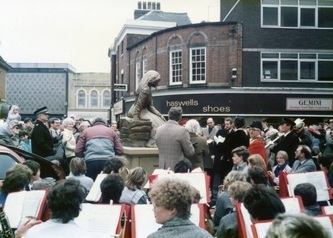 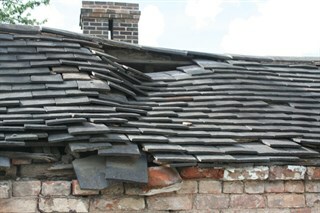 In many ways the area was in at the birth of the Industrial Revolution. 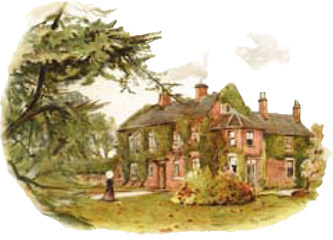 To the excitement of Mary Ann and Isaac two stage coaches passed Griff House daily, on the route from Birmingham to Stamford, possibly recalled by George Eliot in her description in 'Felix Holt, the Radical' of "the unfailing yet otherwise meteoric apparition of the pea-green Tally-ho or the yellow Independent". 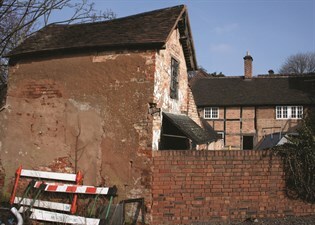 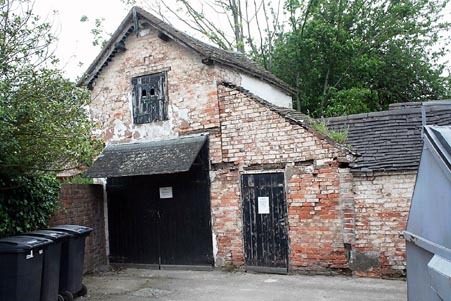 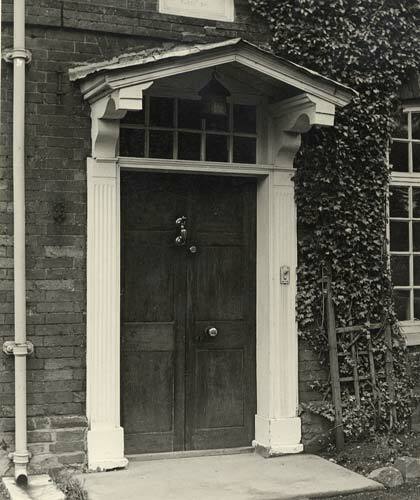 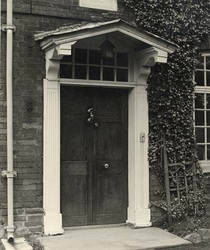 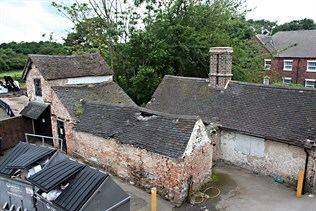 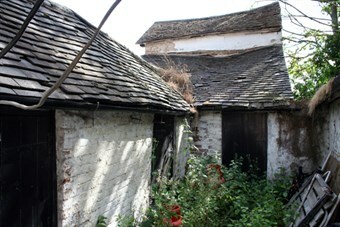 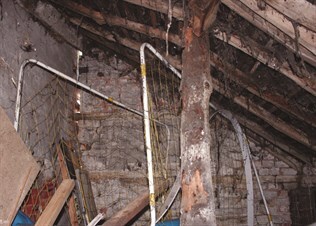 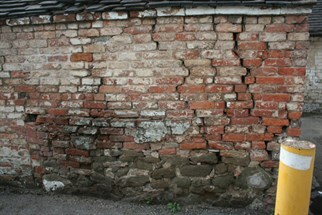 In 2012 Griff House owners Whitbread threatened to destroy original outbuildings from George Eliot's time. Demolition plans were rejected by the Council, and an update on these buildings can be seen on the website of the George Eliot Fellowship at this link: George Eliot Fellowship. 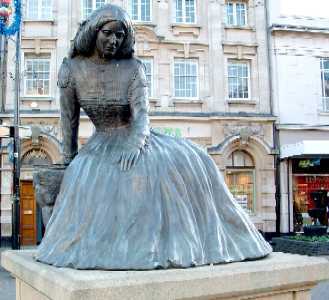 To access a "Self-Guided Tour of George Eliot Country" click here.